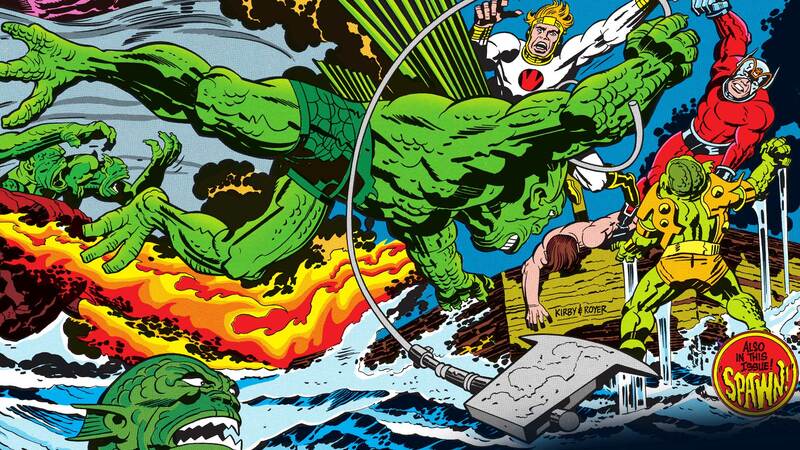 Things were far from peaceful for the New Gods of either planet, and soon they found themselves consumed by war. 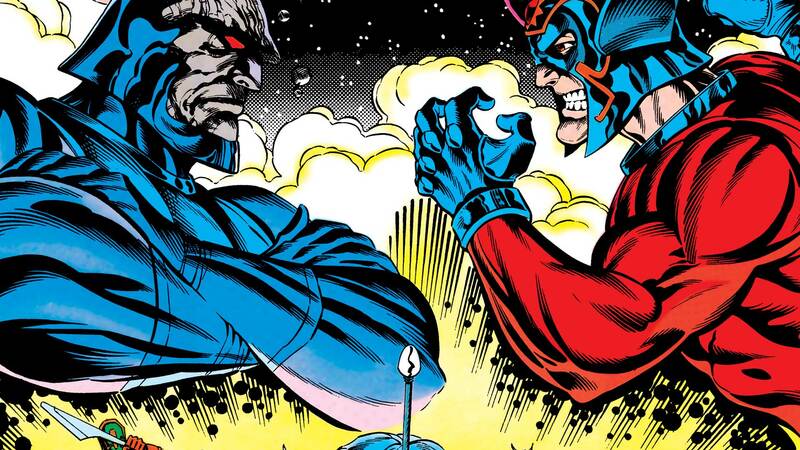 The ruler of New Genesis, Highfather, eventually brokered peace with the ruler of Apokolips, Darkseid, by orchestrating an exchange of their sons. 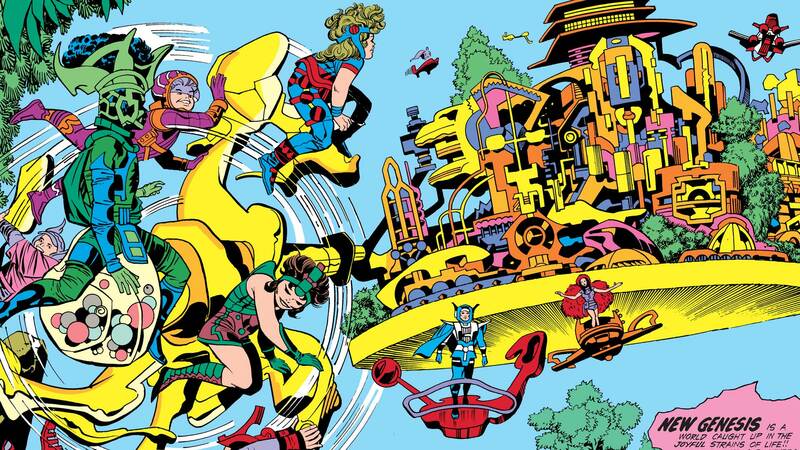 Highfather's son, Scott Free, was given over to the torture pits of Apokolips, while Darkseid's son, Orion, was released to the relative luxury of New Genesis. 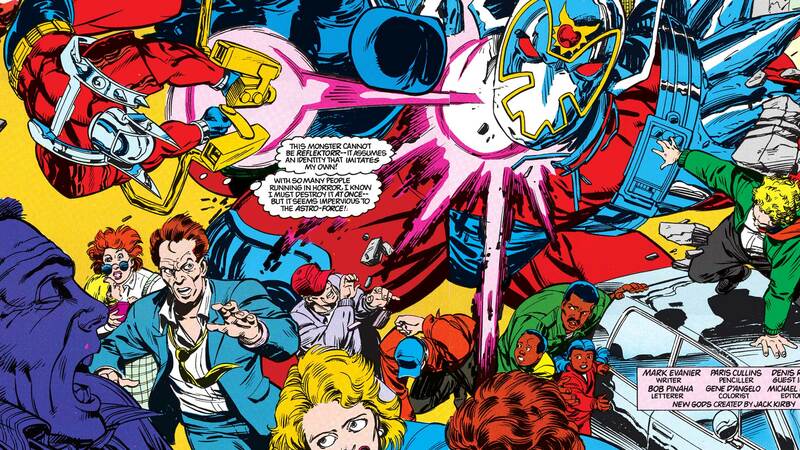 The treaty lasted for a time, but sadly, Darkseid's lust for power was not so easily sated. He used the respite of peace to bolster his forces and begin his hunt for the mythical Anti-Life Equation, a weapon that would give him the power not only to destroy New Genesis, but to bend all life in the universe to his will. And after Scott Free escaped Apokolips alongside former Female Fury Big Barda to make a new home on Earth, there was nothing keeping Darkseid from mobilizing yet again. 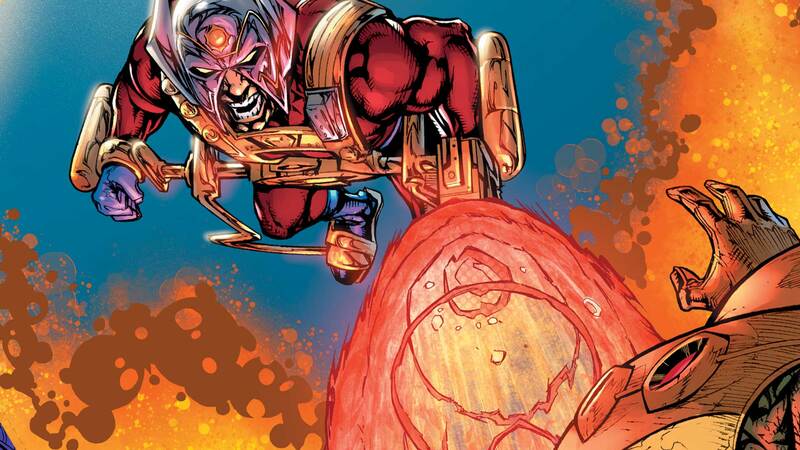 Now Highfather's forces, led by the fleet-footed Lightray and the rage-filled Orion, must clash with Apokolips’ Granny Goodness and her Female Furies, the relentless general Steppenwolf and his Parademons and the bloodthirsty Kalibak in a race to find the Anti-Life Equation before it falls into Darkseid's hands. The Source Wall has degraded too much, and the League must patch the hole right now or the whole Multiverse will collapse!